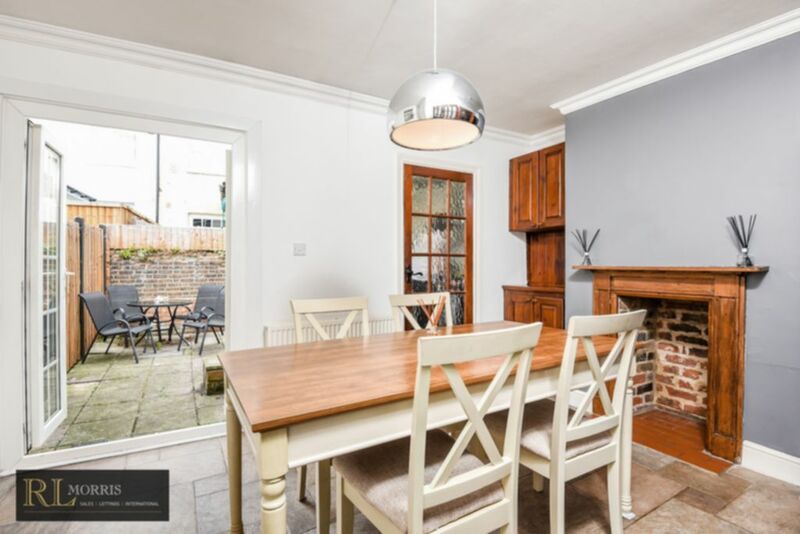 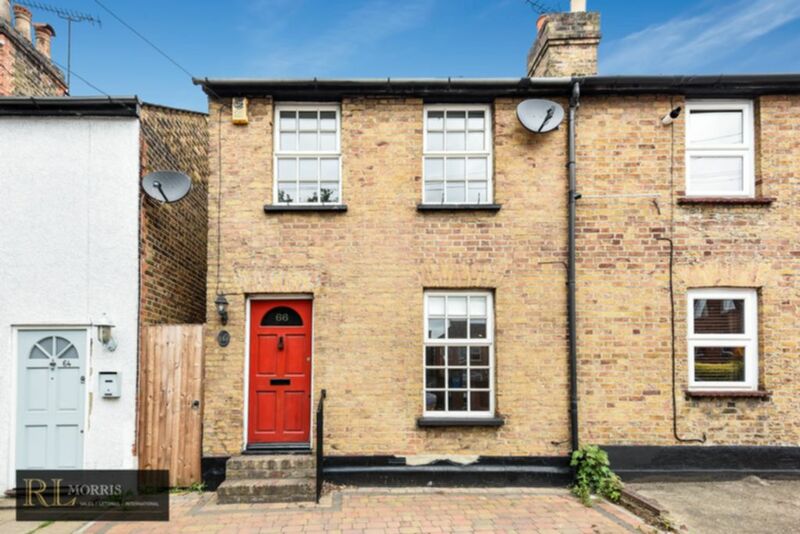 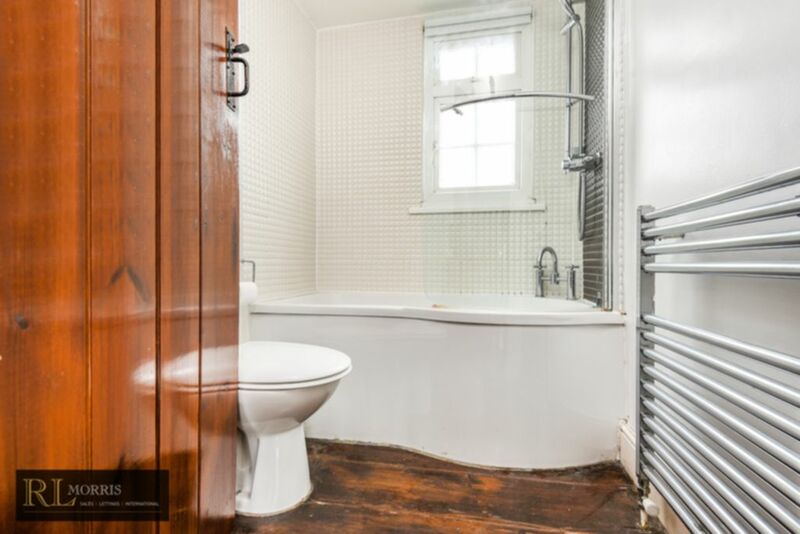 R L Morris are delighted to offer this charming two bedroom Victorian Cottage, located within a stone’s throw of Brentwood High Street and a short walk to Brentwood main line station. 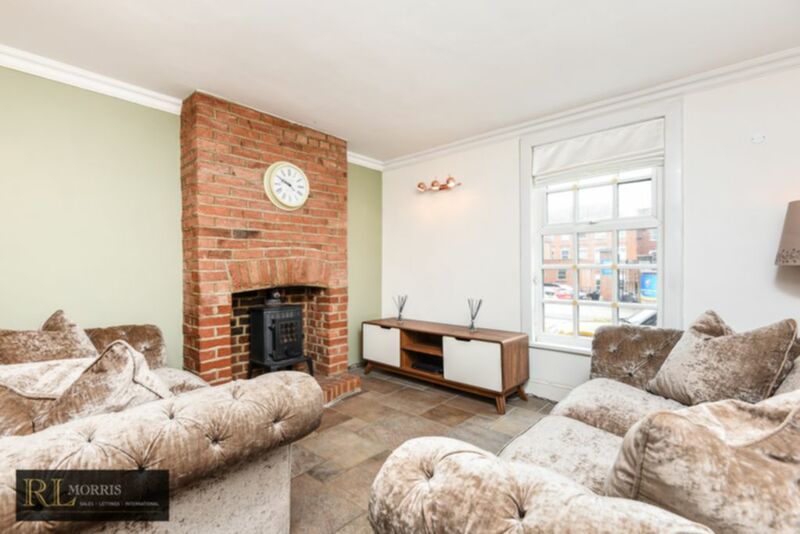 Offered furnished or unfurnished the property currently benefits from flag stone floors throughout the ground floor, open brick fire place with log burner, double glazing throughout, separate dining room with double to doors to court yard garden and fitted kitchen. 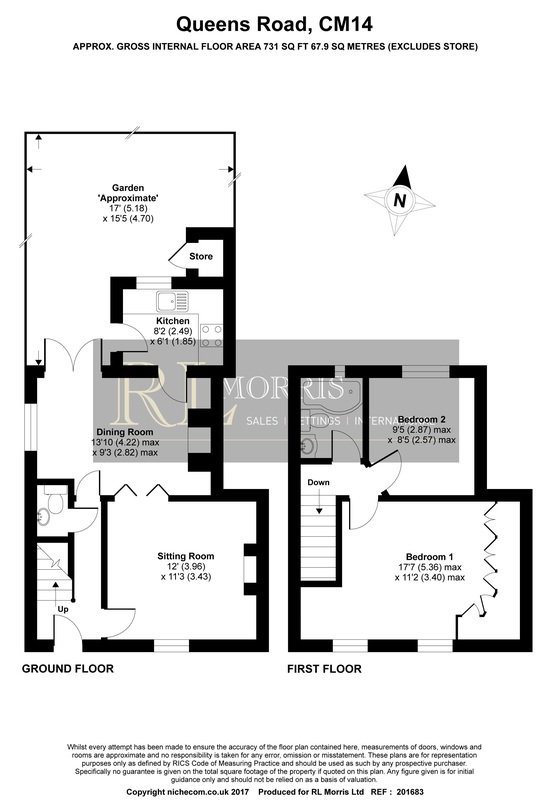 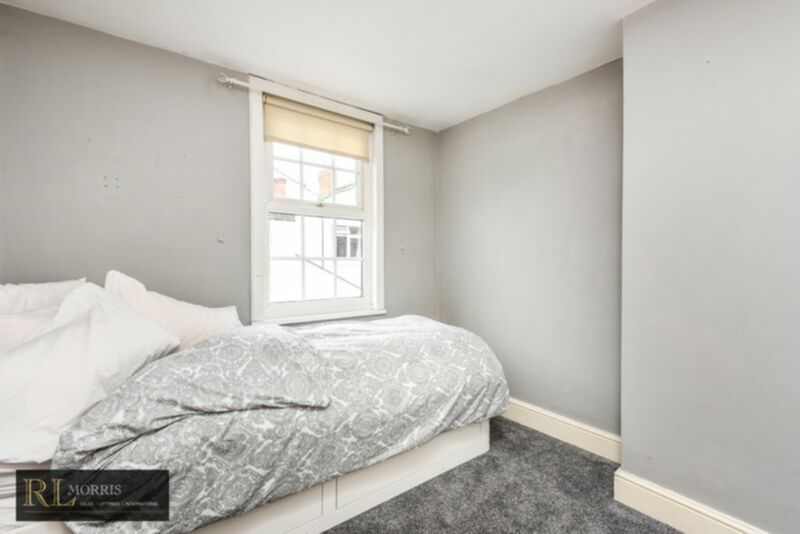 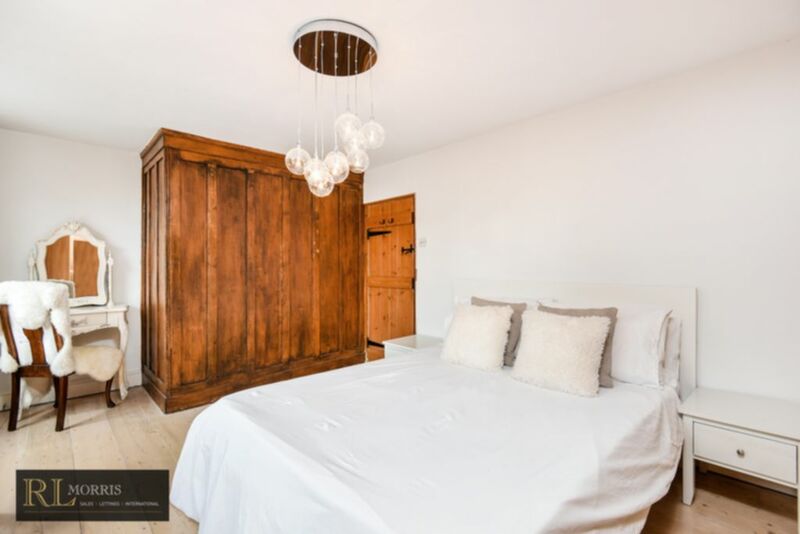 On the first floor there is a good size master bedroom with fitted wardrobes, a further second bedroom and a mordern partially tiled bathroom with heated towel rail. 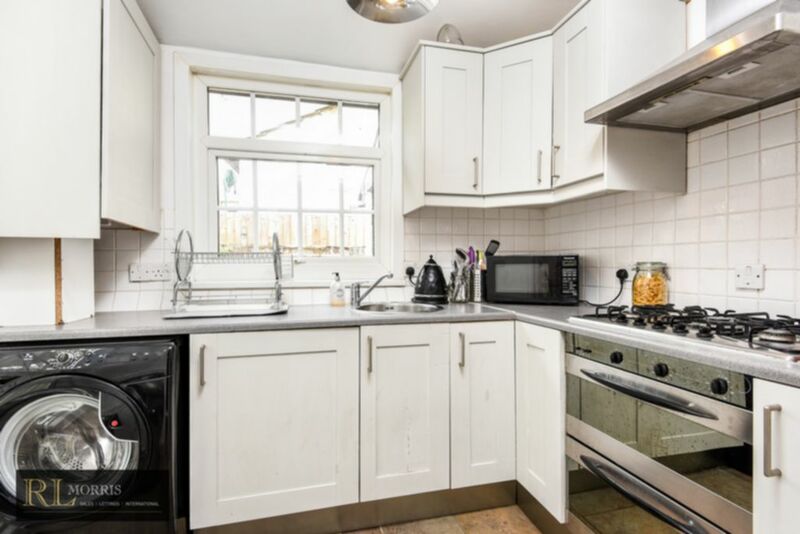 The property also has off street parking for one to the front of the cottage.